SSD gains popularity as its price decreases, and what comes along is data loss from SSD. 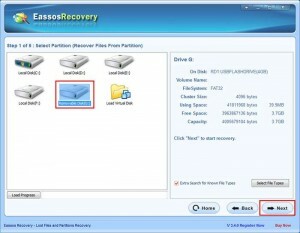 Therefore, it is very necessary to learn some SSD data recovery skills. Maybe SSD is kinda a new data storage device for many users, but the way to recover lost data from SSD is not strange, which is quite similar to recovering data from other data storage devices, such as HDD, external disk, USB flash disk, SD card, etc. 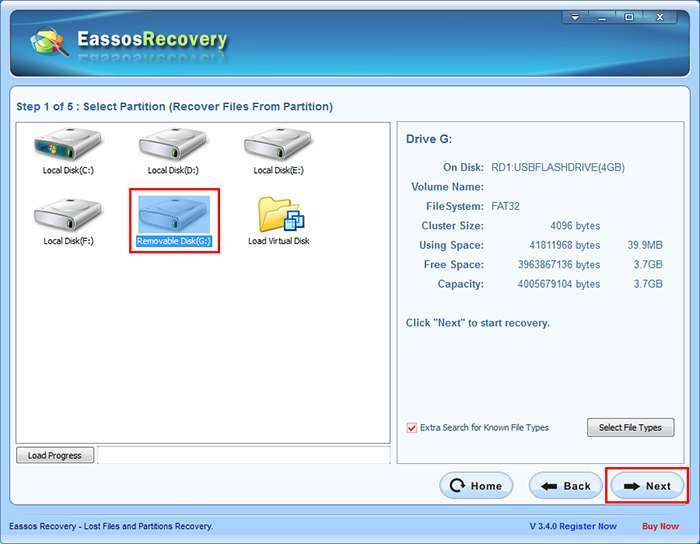 Partition gets lost due to careless and incorrect operations, like deletion, restore system. 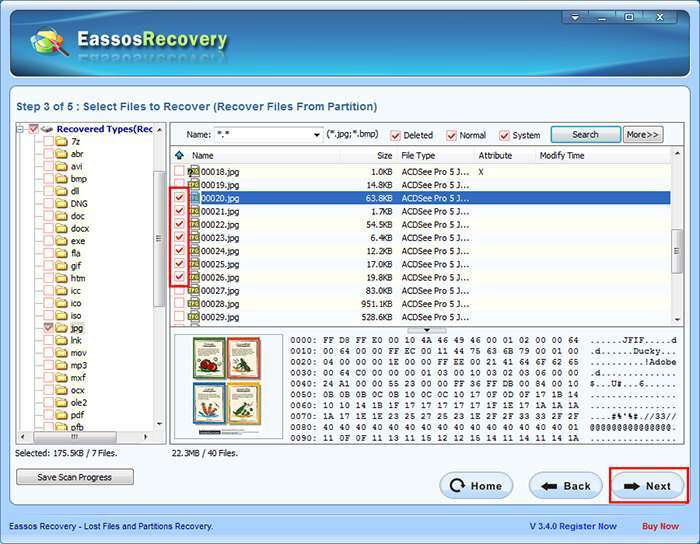 It’ll be much easier and convenient to recover lost data from SSD on our own with the help of SSD data recovery software. 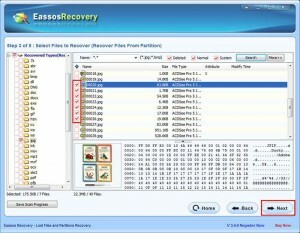 Eassos Recovery can be the best SSD data recovery software to fix your data loss problems. 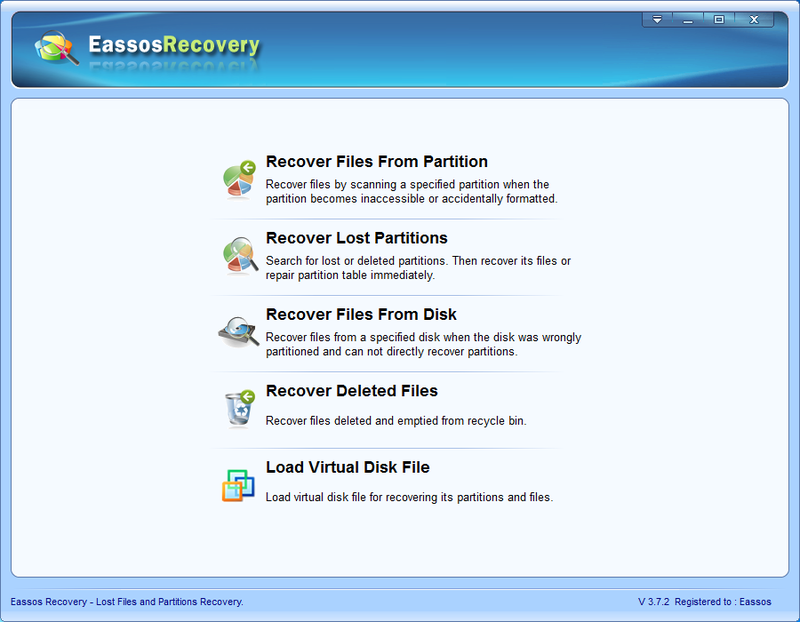 Eassos Recovery can deal with almost all the data loss situations you may come across in work or life. Step 2: Slect the storage device that needs recovering data. 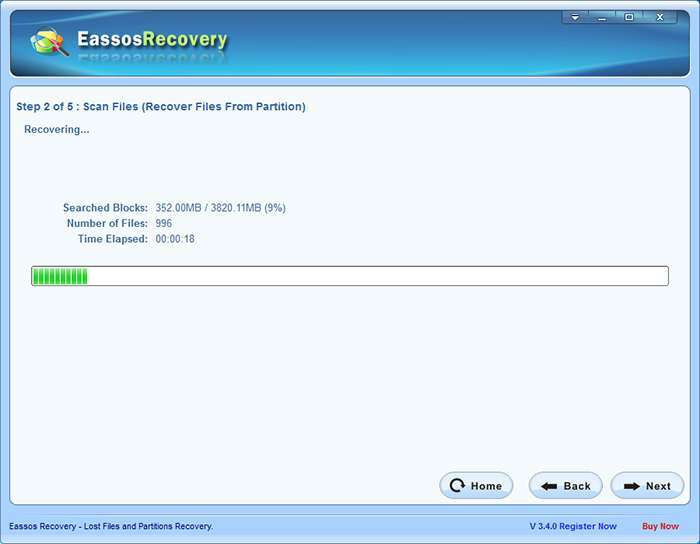 Step 3: Eassos Recovery starts searching for lost files. Step 4: Copy files you want to recover to a safe place. 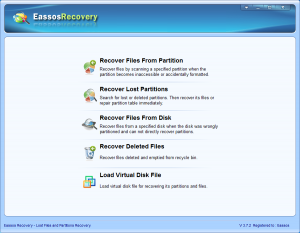 This entry was posted in Data Recovery and tagged data recovery, data recovery software, Eassos Recovery, how to recover lost files from SSD, SSD data recovery software by EASSOS. Bookmark the permalink.